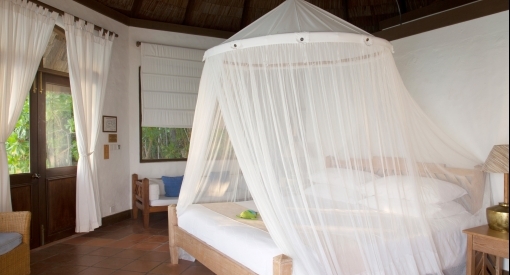 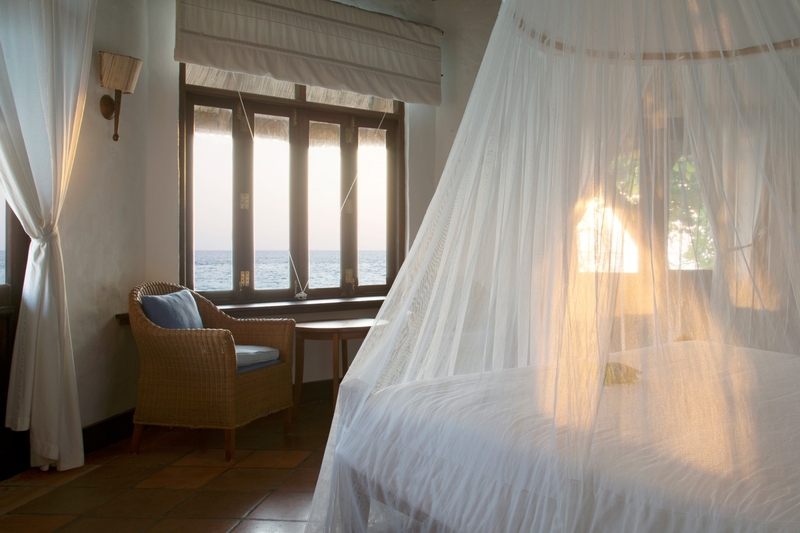 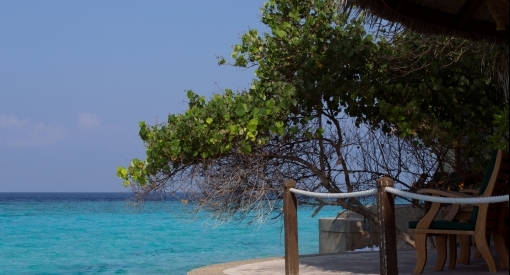 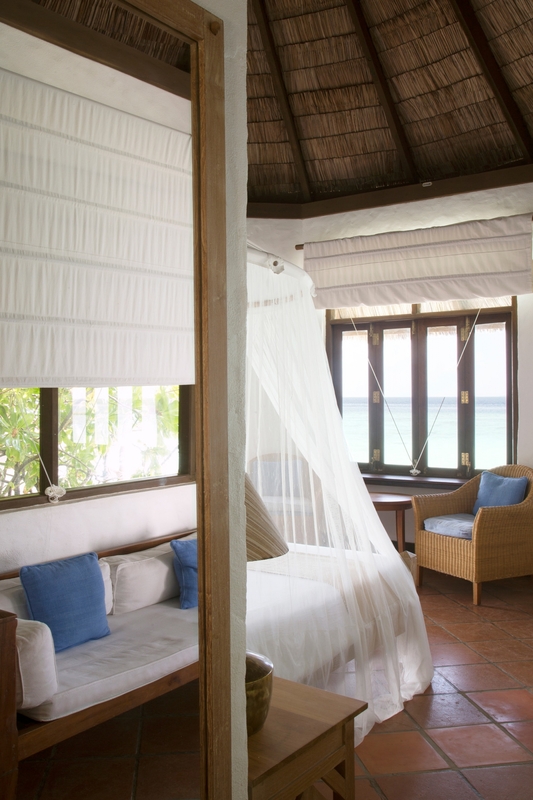 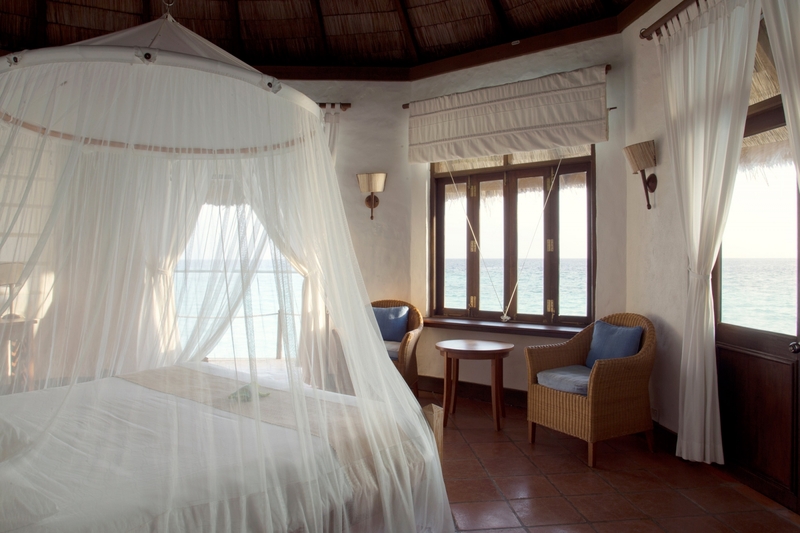 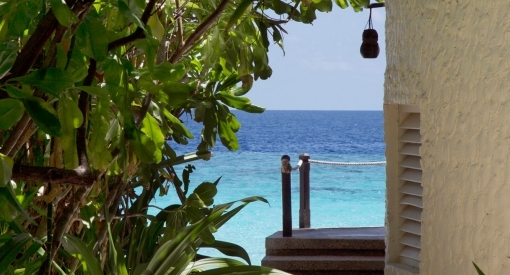 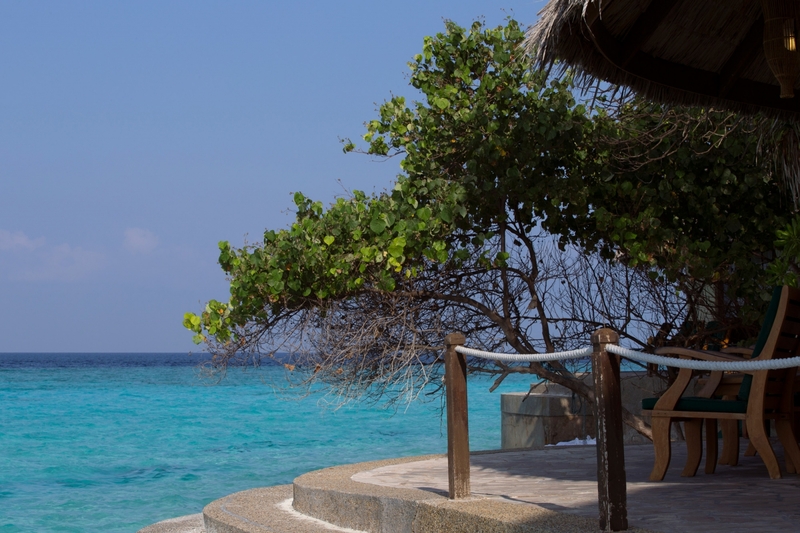 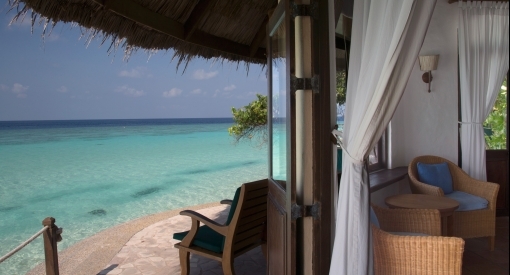 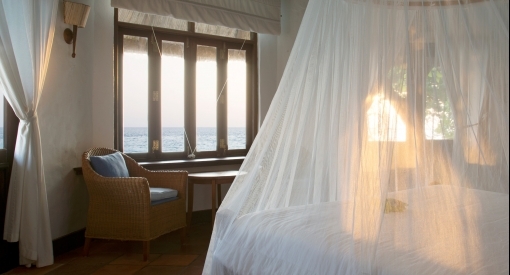 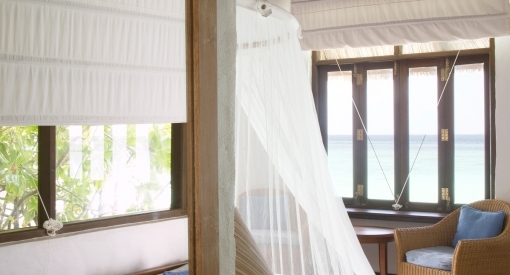 Our Ocean Front Villas inspire a life lived barefoot in natural tranquility. 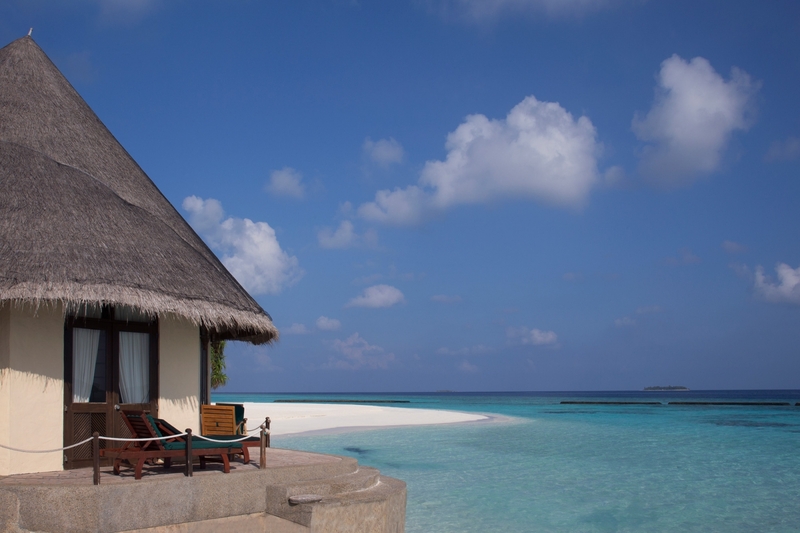 Our nine 87 square metre Ocean Front Villas line the fine white sand, facing the lagoon and the vast Indian Ocean beyond. 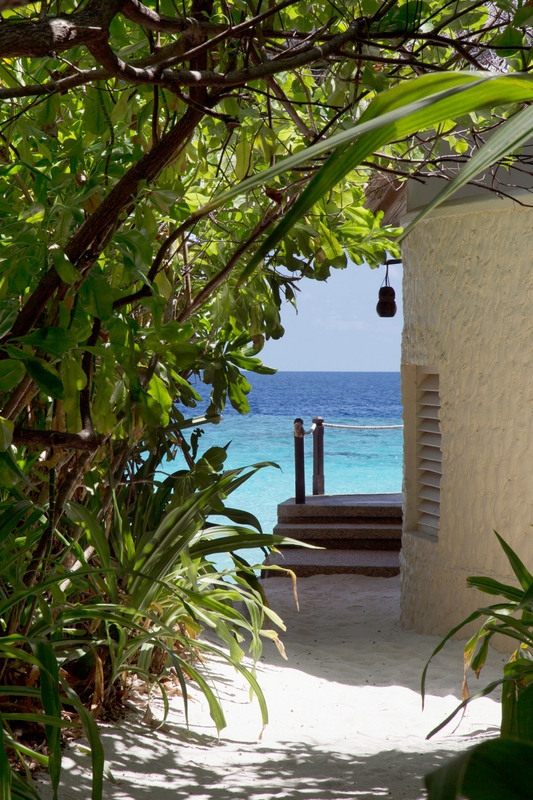 From your private terrace at the front of the villa, nothing interrupts your view, and verdant tropical planting brings peaceful privacy. 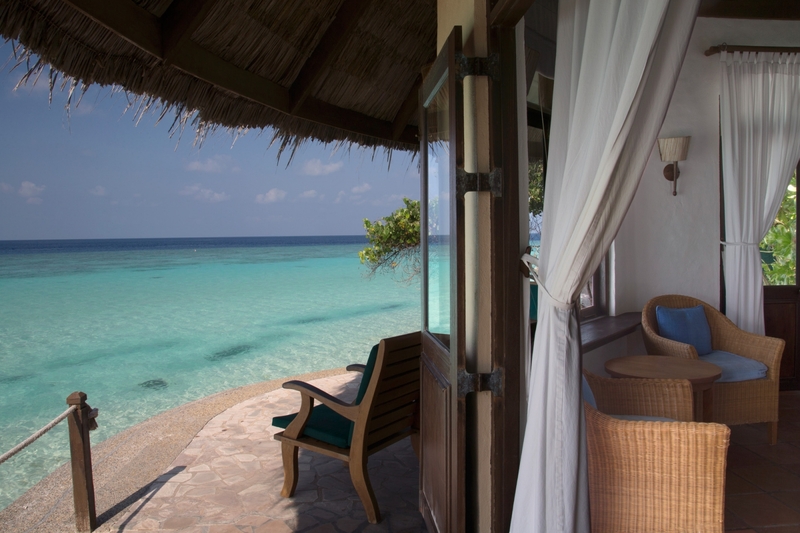 Inside, the purity of the traditional styling and layout is a breath of fresh Maldivian air. 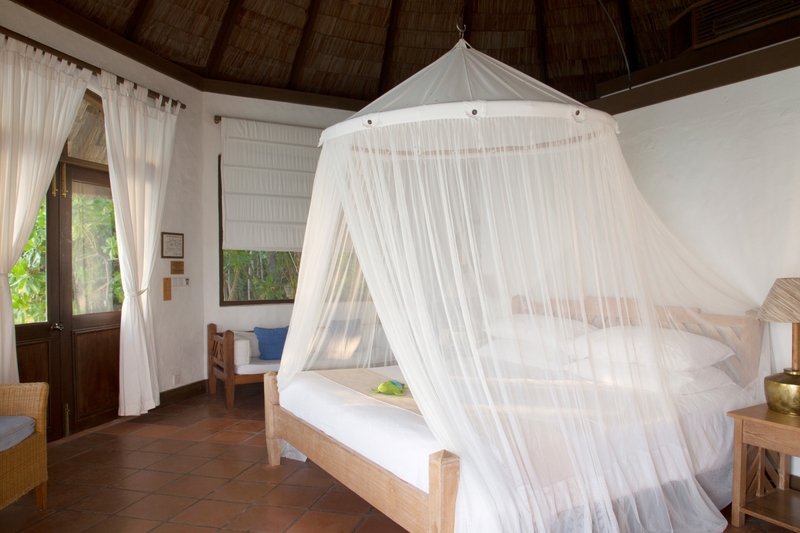 A high-pitched ceiling, luxurious king-size bed with net canopy, seating areas, writing desk, dressing table, wash basin and wardrobe provide all the comforts of home while the garden bathroom adds a genuine touch of real island living. 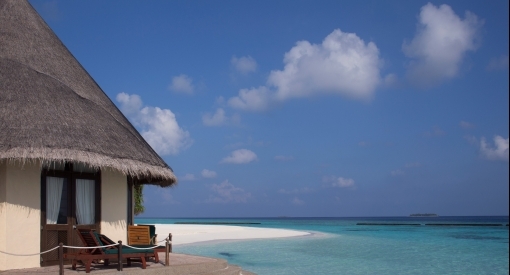 Why not upgrade to a Beach Villa?